Finally online! watch + listen to our brand new showreel! We are incredibly excited to be nominated for an ADCN award in the category Best Music for our work on the Info Support corporate musical film! In this short and very funny musical-film we follow an overly enthusiastic IT specialist who attempts to promote the Info Support company. Within a short amount of time the film reached half a millions views, being one of the most creative and successful cooperate promotion film in the Netherlands. We collaborated with film producer Wefilm, director Beer ten Kate and actor/singer Steven Roox to create a tune that fits perfectly. The ADCN awards will take place on Tuesday 17 April 2018 at the Dutch National Opera & Ballet in Amsterdam, The Netherlands. Not too long ago we moved to our new studio at Bakermoon in Kreuzberg, Berlin. We are still in the process of renovations, but expect to be finished very shortly..
More updates very updates soon ! 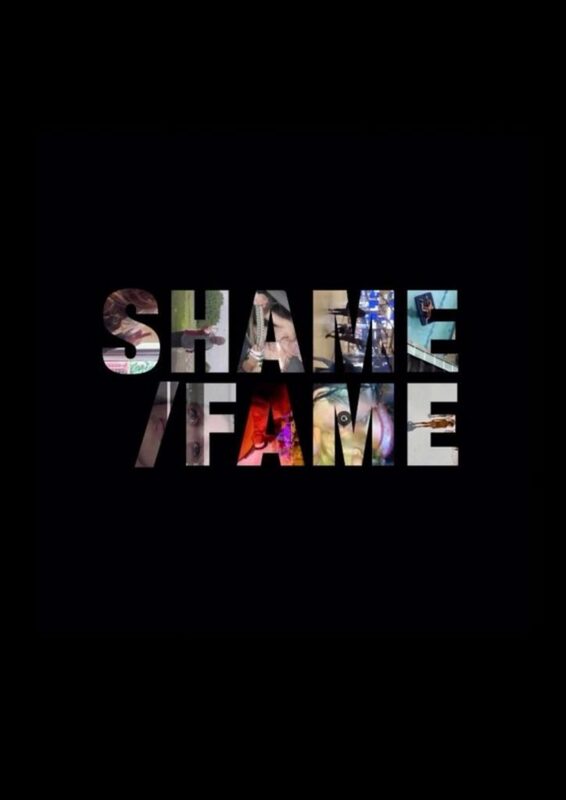 We uploaded our electronic score for the short documentary Shame / Fame. In this very daring documentary Director Eef Hilgers investigates our online behaviour towards shaming, naming and humiliating. For the soundtrack we composed a 100% electronic-music score, deviating from our habit of using as many live instruments as possible. Click here to listen to the entire soundtrack. Click here to see the film trailer. We are very happy to a be scoring the Dutch Movie ‘Anders’ (Literally translated ‘Different) , directed by Reinout Hellenthal. 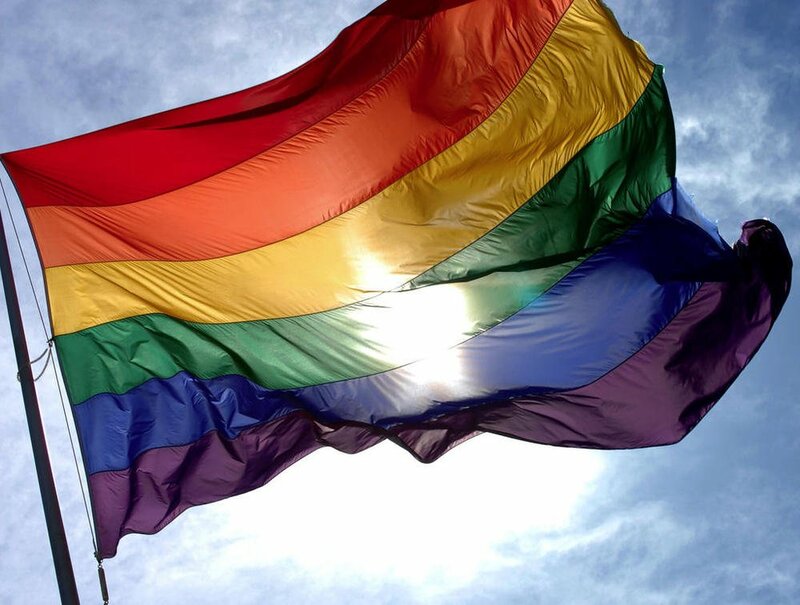 This short film is about social acceptance towards transgender-, Bi-and Homosexuality and will screen on October 11th (‘Coming out day’), during the rainbow week festival in the Dutch province Drenthe. More updates will follow soon about this project. 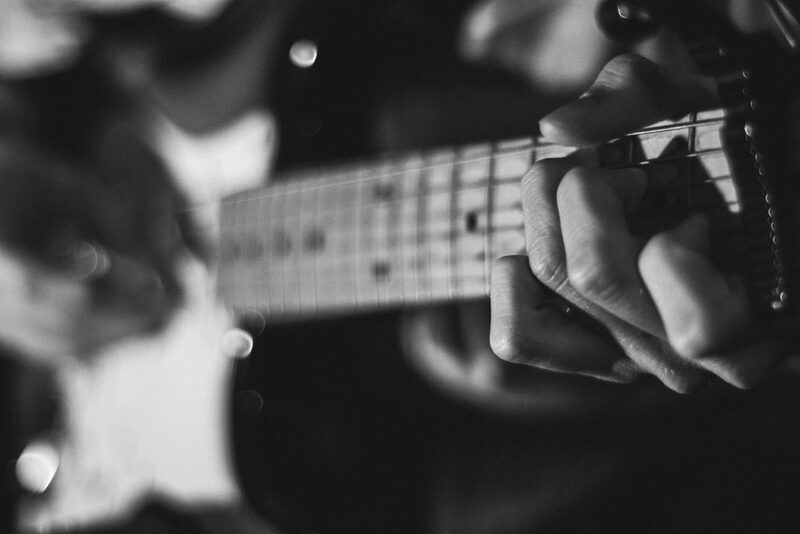 We collaborated with Johann Johannsson on the movie Sicario​. An Oscar-nominated score with a unique sound, atypical to Hollywood. The soundtrack invokes a feeling of being dragged down into the abyss of this socio-political nightmare that is the drugwar around the USA Mexico border. The music was recorded with the Budapest Orchestra, creating a very raw sounding score, different from the typical Hollywood orchestra. This particular scene is a very good example of that. We worked on the arrangements and orchestration. FGB and NBAD bank have come together to create FAB, First Abu Dhabi Bank. For the launching of their new brand identity we have created the soundlogo at the end of the spot. We were asked to create a signature that evokes the innermost feeling of growing stronger. The uplifting effect of the sound in combination with its spacious character translates that exact feeling: an upcoming brand with endless possibilities. 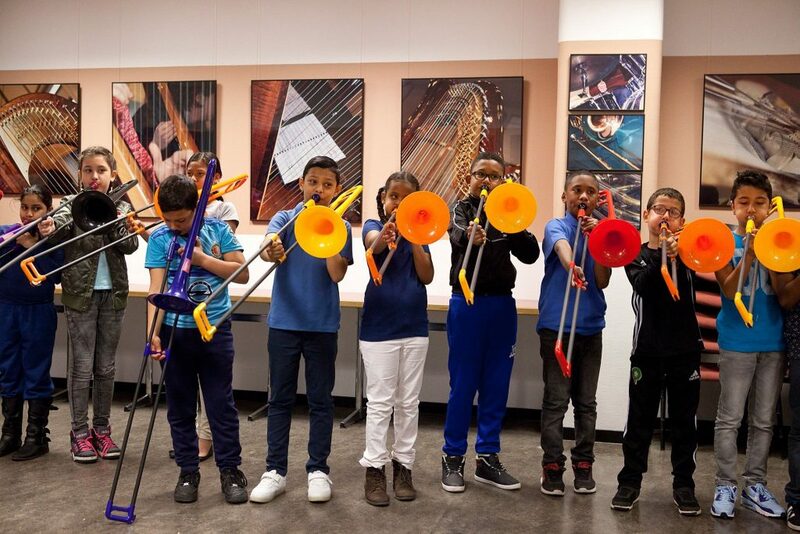 In collaboration with Than van Nispen we wrote compositions and arrangements for a very special and educational project for children in the Netherlands: de orkest ontdekker. (literally translated the orchestra discoverer). During this event children will take control over a real orchestra and interactively discover all the magic happening within the orchestra. In May 2017 a 4-day event took place with support of a reduced version of the Philharmonic Orchestra in the Doelen, Rotterdam. It was percieved above expectations and an absolute confirmation a larger event will take place next season, including the full Rotterdam Philharmonic Orchestra. The stimulation of the (young) creative mind means everything to us and we are very honoured to be part of the project.